Dream Casting, Sandman Casting Call Part 9: Faeries! In Sandman all religions, and mythologies were welcome. You could see Odin one eye, rubbing elbows with the Lords of Order and Chaos. There were several denizens of Fairyland, that would come in and out of the narrative at their will. The king and queen of Faerie’s appearances were few, but memorable. They came across as haughty, a touch petty, and very powerful. They appeared of humanoid, but not human. They are longer, and thinner than us. Their faces are elfin. Oberon has green skin and greenish white hair, and rams horns. Titania has light blue skin, and dark blue hair. 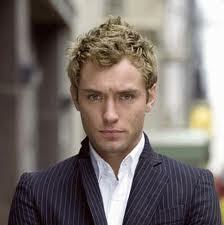 My pick for Oberon would be Jude Law. He played a character in the Talented Mr. Ripley, that was prettier than everyone else, and damn well knew it. That is exactly the quality that is needed most for Oberon. For Titania I’m going with Cate Blanchett. 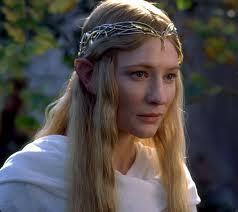 She played an Elf queen in the Lord of the Rings, so she certainly has the look for it. It would also be fun to see her playing a devious, self serving, fairy queen, to contrast with Galadrial’s almost angelic nature. 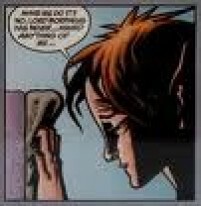 The most prominent fairy to grace the pages of Sandman, was Nuala. She was sent to the Dreaming as an ambassador of Faerie. Or so she thought. She was actually sent as a gift to Morpheus, from the king and queen. Morpheus had no interest in her, but as it is unwise to refuse a fairy gift, he allowed her to stay. When she first appears it is as a stunning blond. It is soon revealed that that is a glamour. Her true appearance is a very petite, slightly awkward looking brunette. 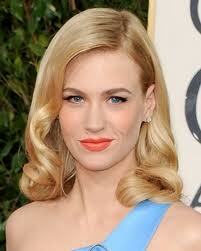 For the glamoured version I propose January Jones. I think the reasons are obvious. For the non glamoured version, I’ll go with Emma Watson. She has that new adorable pixie cut, and is tiny, and has plenty of experience playing awkward despite being gorgeous. 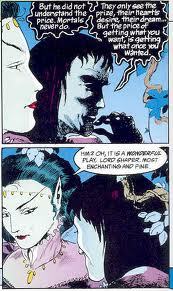 Nuala’s brother, Cluaracan, also frequently pops up in Sandman. His personality can best be summed up as amusingly drunken, braggart. He too, often wears the glamour of a tall, beautiful, blond. His real appearance is more modest. 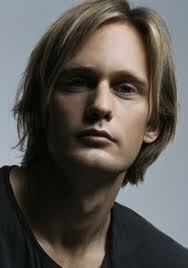 For his glamoured self I would go with Alexander Skarsgard. He is best known as Eric on True Blood. Between the angels, the fey, and a few other characters coming up, I am exhausting my supply of pretty blond boys. 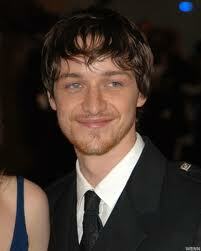 For the non glamoured version, I cast James McAvoy. He could handle the comedy, as well as the slightly tragic aura that sometimes leaks through. He isn’t a conventionally pretty boy, but he rocks what I like to call the homely hot factor. Coming up, a few more dreams.